Welcome to our little :0) spot on the web. I have worked hard to make sure you will enjoy yourself while you are visiting us. We have put together a lot of information on this site we hope you find it helpful in your search for your new baby. Here at FuzzyWuzzyPups we strive to make adopting your fur baby online a SAFE & PLEASANT experience. If this is your first visit to our web site, you may feel overwhelmed by the volume of information we offer you within our site. But do not be discouraged. Our site is not intended to be read all at once. 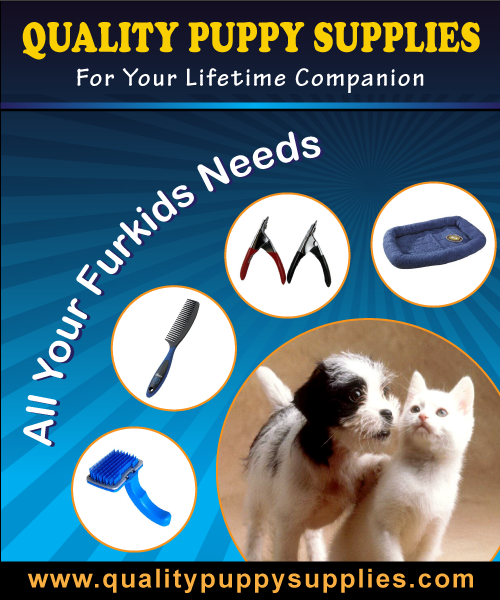 Our site is designed to present important topics you should know when looking for a Fuzzy Wuzzy Puppy. We encourage you to make it a habit to return often and view our information and babies! I want my website to be an informational site for puppy parents every where when they are considering adding a puppy to their family. We encourage you to refer to our site when looking for a puppy. My name is Cindy my husband is Tom. We have been married since April 1990. We meet in High school and have been together ever since. Tom and I have one adopted daughter named Kayla. We have always had a fur baby. We love our fur babies and they are treated as FAMILY. We moved here to Missouri Feb. 2003. We lived in Sunny California before that. We raised Chihuahuas for several years in California . While in California we became foster parents in 1998. We had several kids at one time sometimes up to 7. It takes a lot of time, love and energy to produce happy, healthy, good loving puppies. I did not feel we had time for puppies and foster kids.. So we stopped breeding Chihuahua's in 1999. In 2001 we got legal custody of our daughter Kayla. We missed having puppies around and the unconditional love they give. After moving to Missouri and talking to the family we thought we would start breeding again. We were not sure if we wanted to breed Chihuahuas or something else. We were searching several different breeds and found out a lot of information about different breeds of dogs. 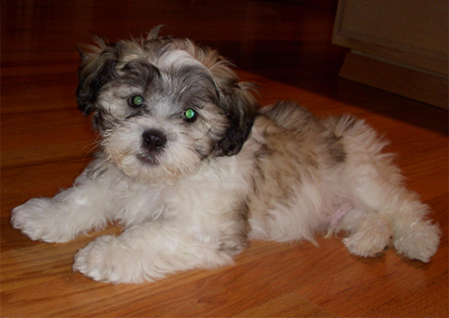 My daughter and I fell in love with the Shorkie's and what we call the FuzzyWuzzies so we finally decided they were breeds for us. So in 2003 we started our breeding program all over. 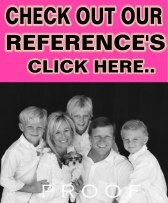 We are located in SW Missouri, and are proud to say we are state of Missouri licensed and inspected. I am a DEDICATED home Breeder. Before I took on the responsibility of breeding our outstanding puppies, I spent a long time researching the breeds and the genetics. ANYONE can pair any male and female together to produce offspring, so you can easily understand why such poor quality puppies out there. One of the things I Do besides genetic testing on my adults to make sure I am doing the BEST for my mom's, dad's and babies is obtain different types of training and go to training, vet, and seminars to stay up to date with TOP QUALITY breeding practice's and information. 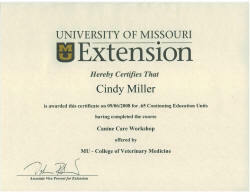 By attending seminars, and other gathering's it allows me to not only have the hands on experience's but also allows me to stay on top of what is going on the the medical and genetic side of breeding. All PUPPY parents are welcome to OUR HOME, to pick up your new FUZZY WUZZY PUPPY.Here at FuzzyWuzzyPups we are dedicated to our puppies, and our puppy parents for life. Since 2011 we are the ONLY FuzzyWuzzy, Shichon, Zuchon,Teddy Bear puppy breeder that offers a life time health warranty on each and every puppy we place. SHARE OUR SITE AND INFORMATION WITH ALL YOUR FRIENDS !! 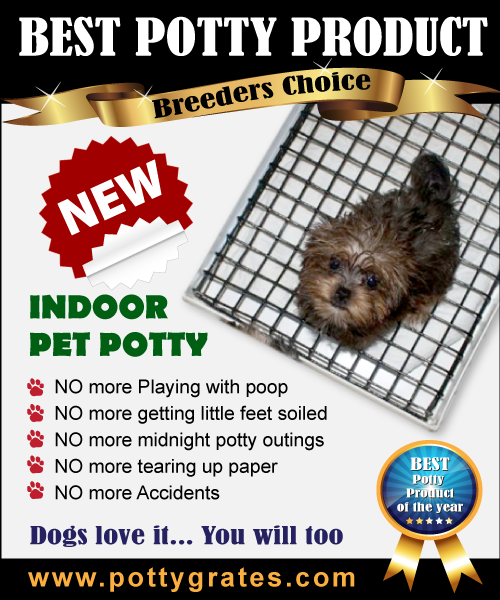 IS YOUR PUPPY BREEDER LEGAL? OUR FUZZY WUZZY PUPS ARE FAMOUS!! FUZZY WUZZY PUPPY of your dreams..